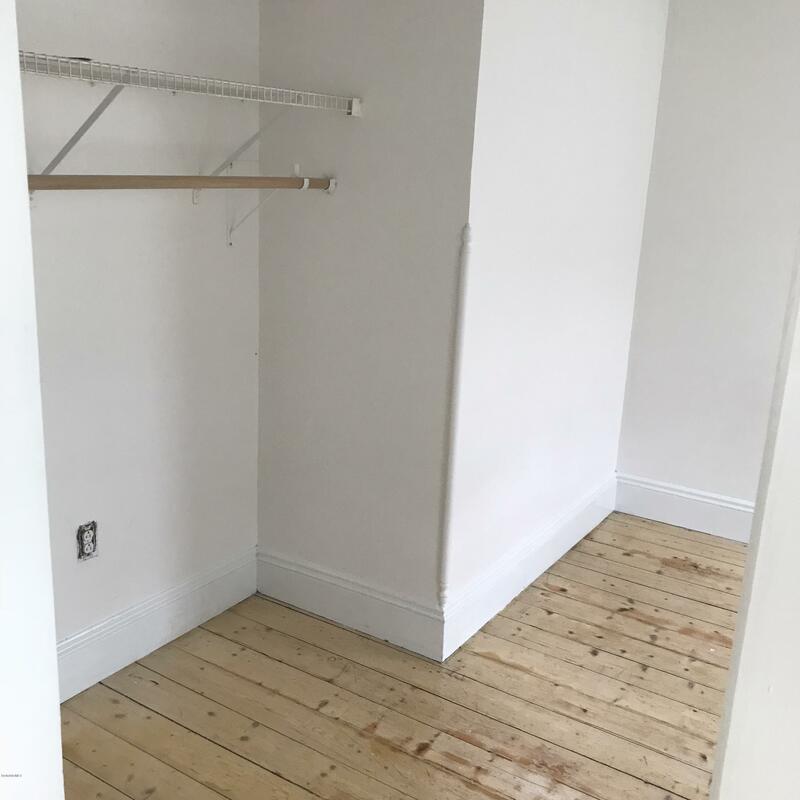 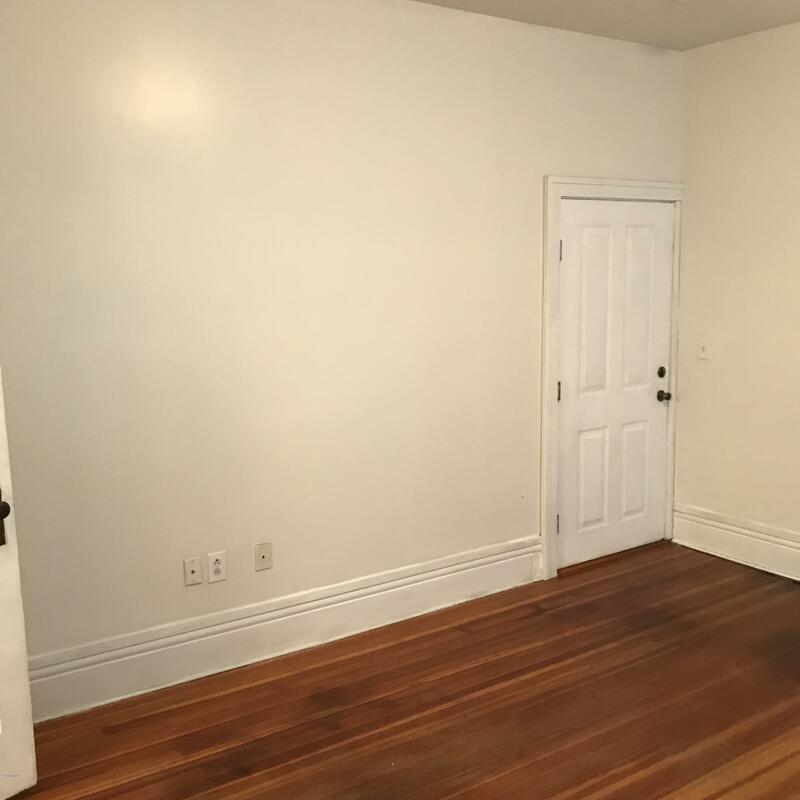 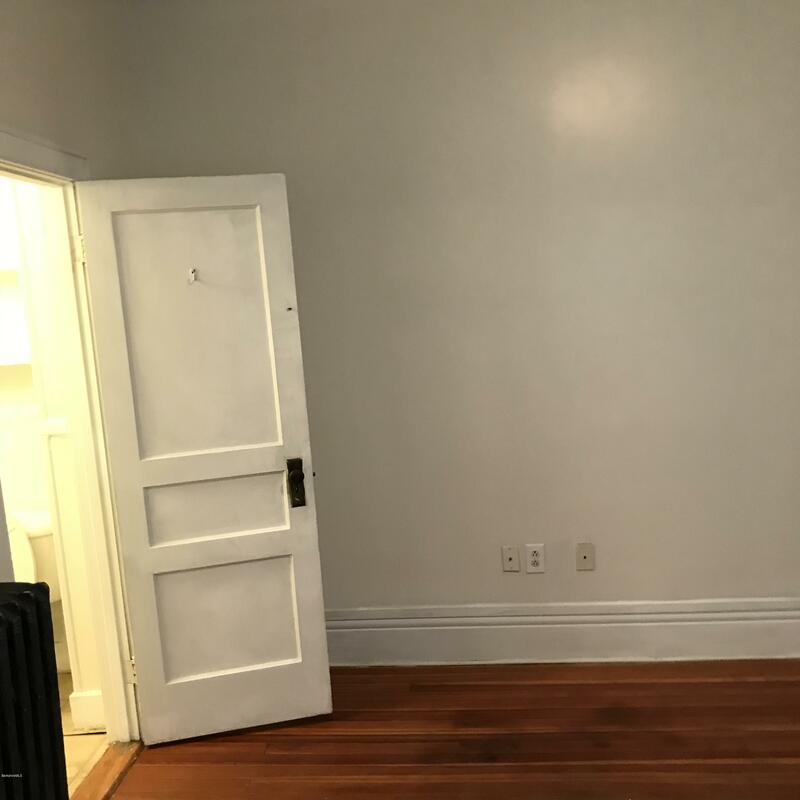 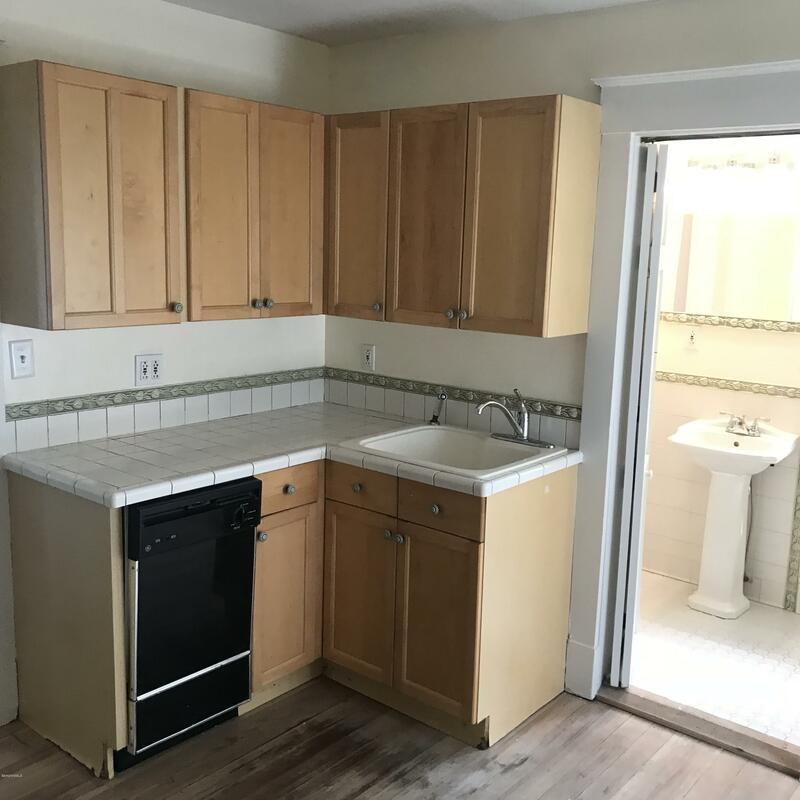 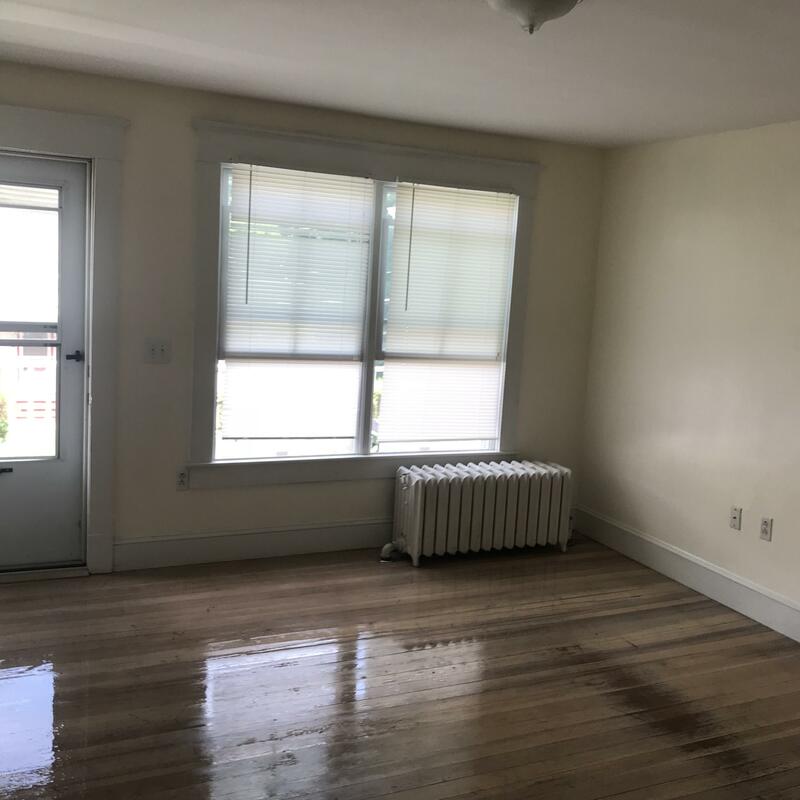 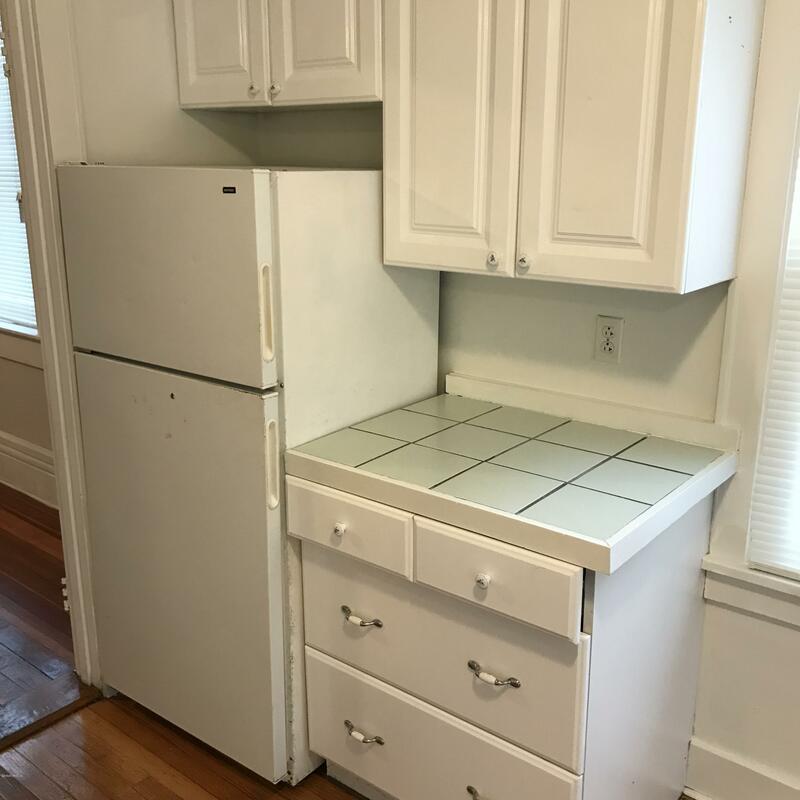 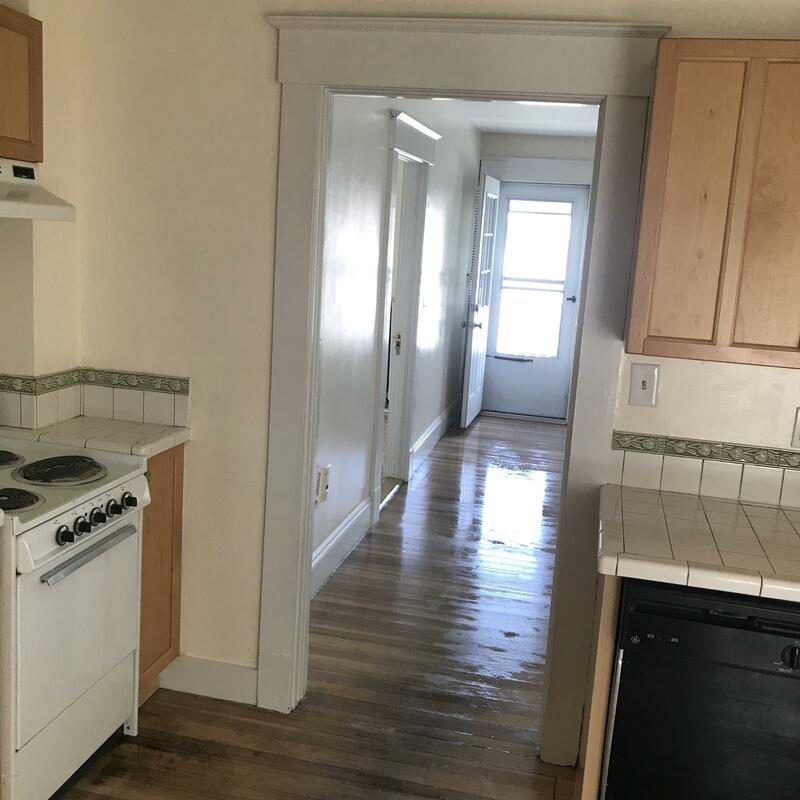 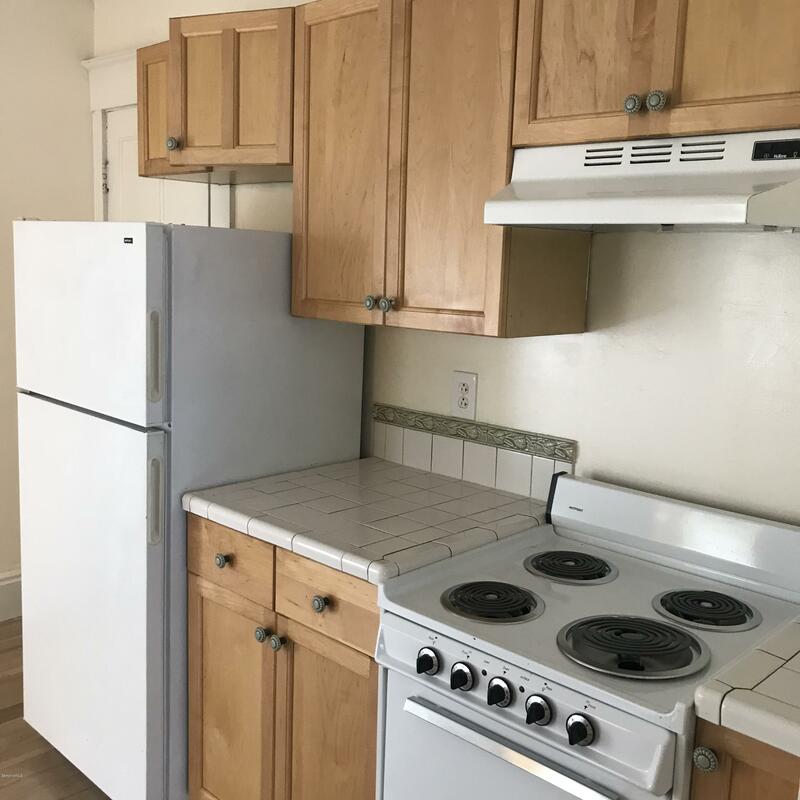 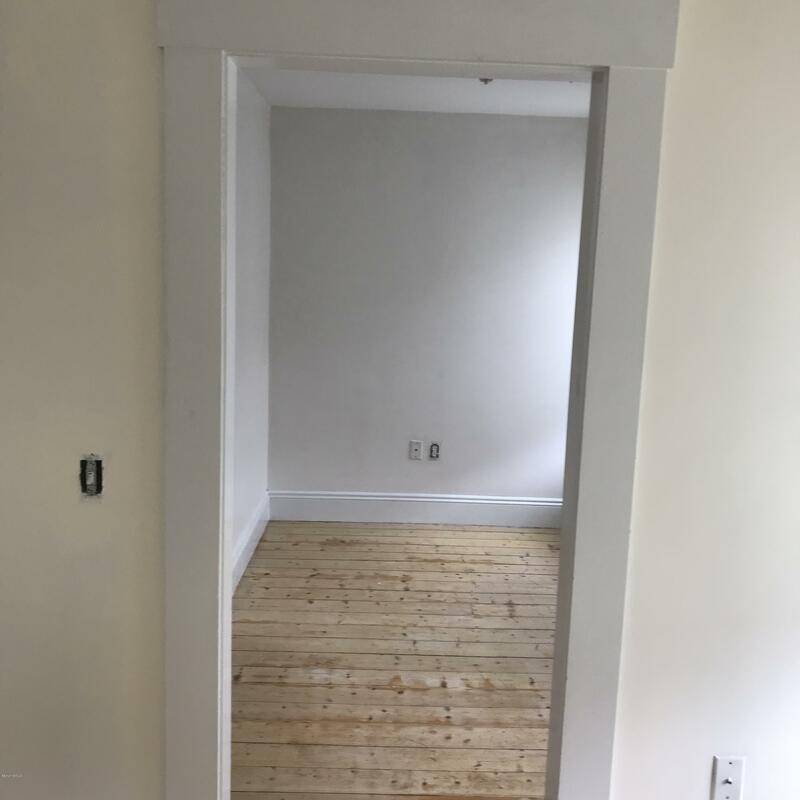 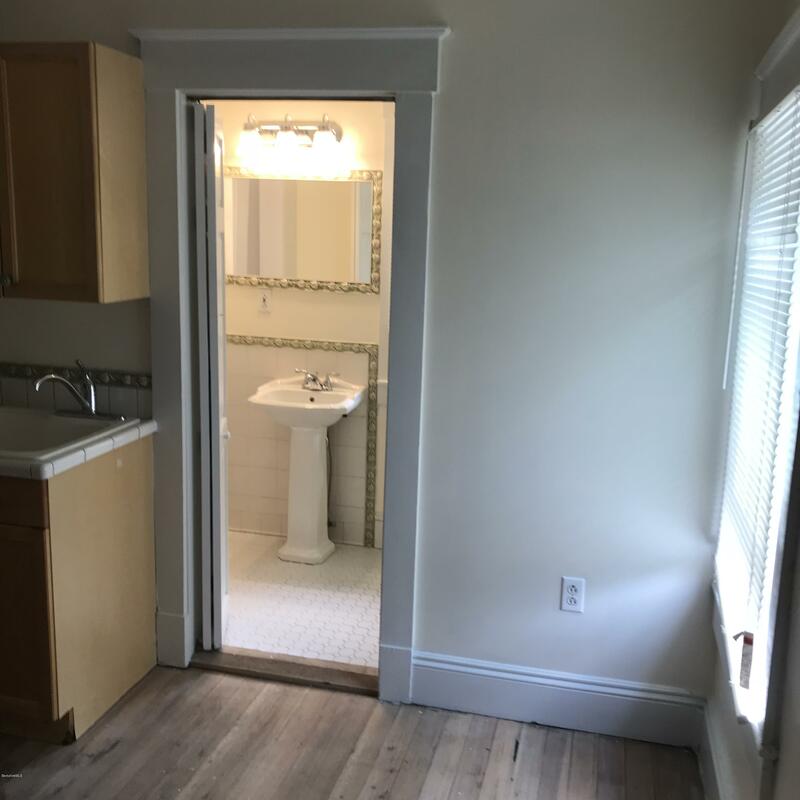 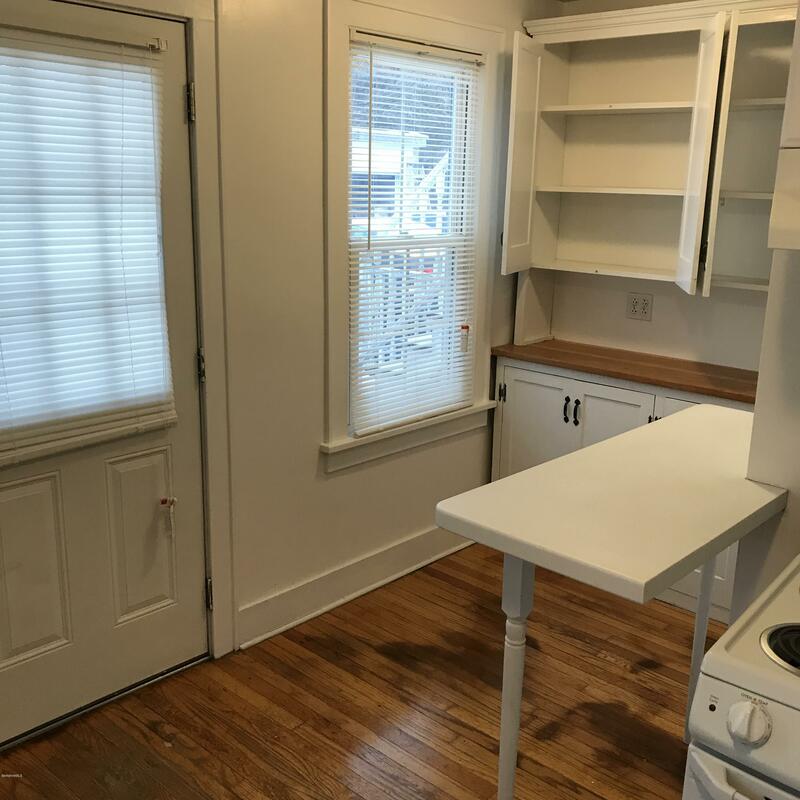 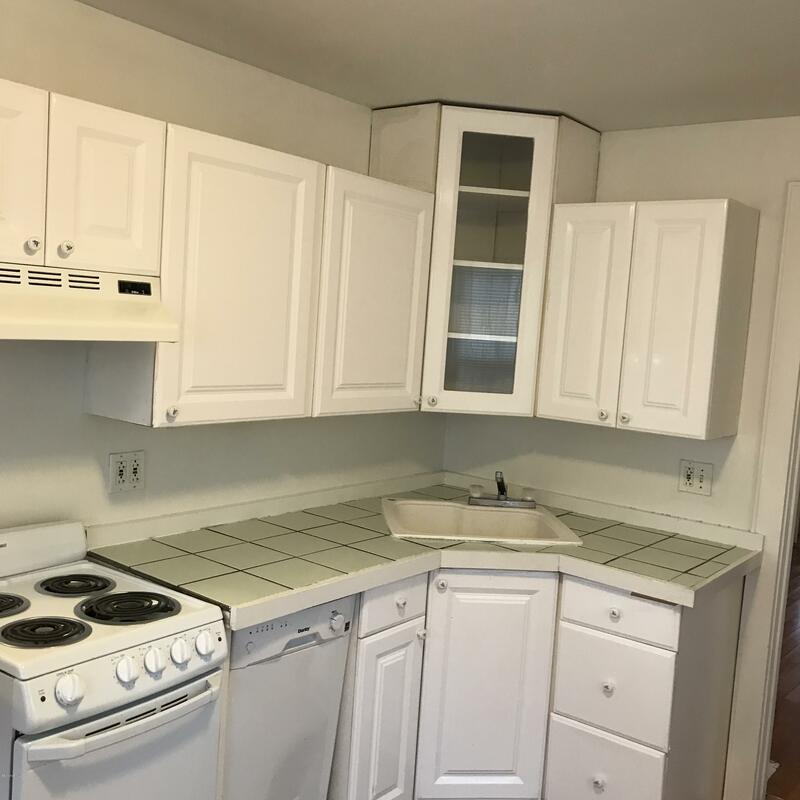 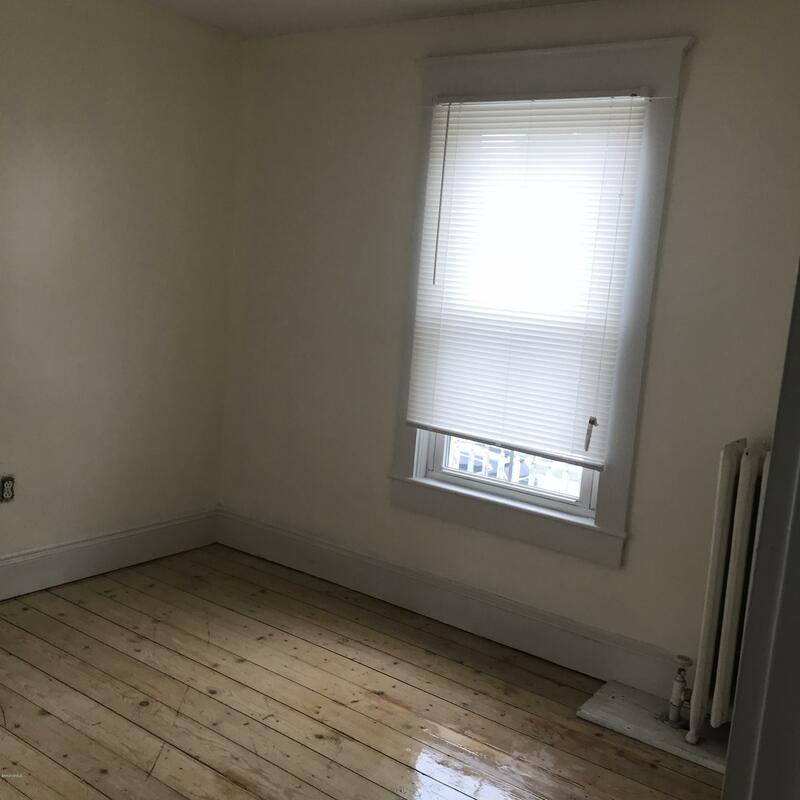 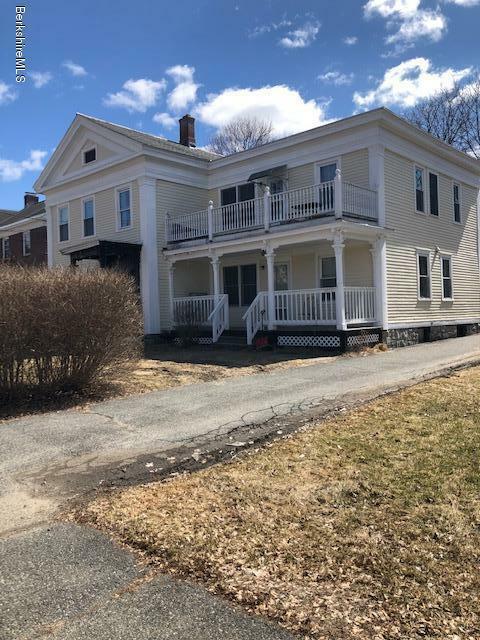 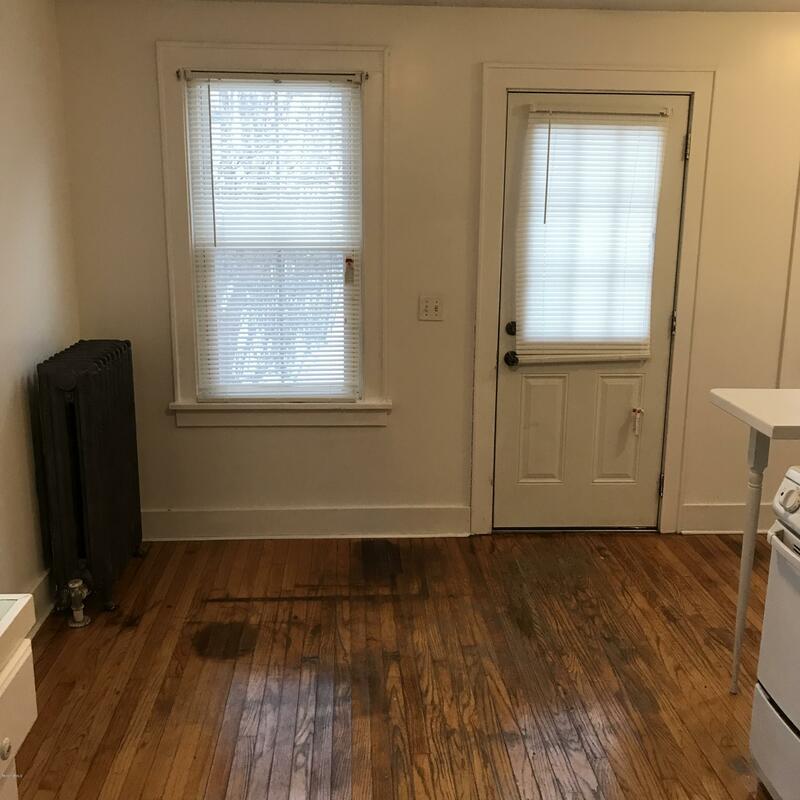 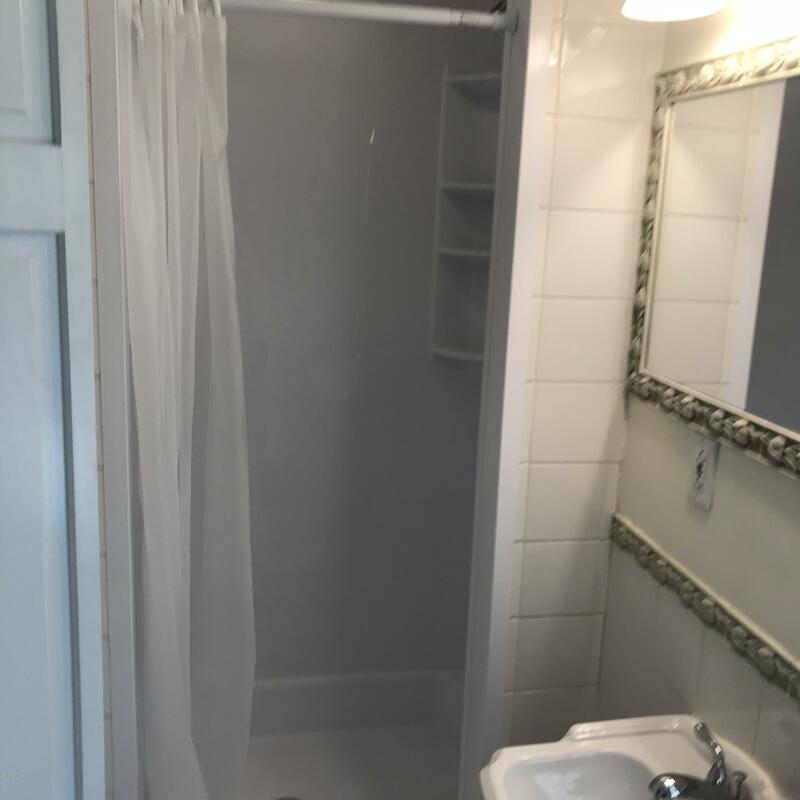 Great investment opportunity for seasoned landlord or Owner occupied buyer.This 4 unit house has 4 , 1 bedroom spacious apartments with off street parking. 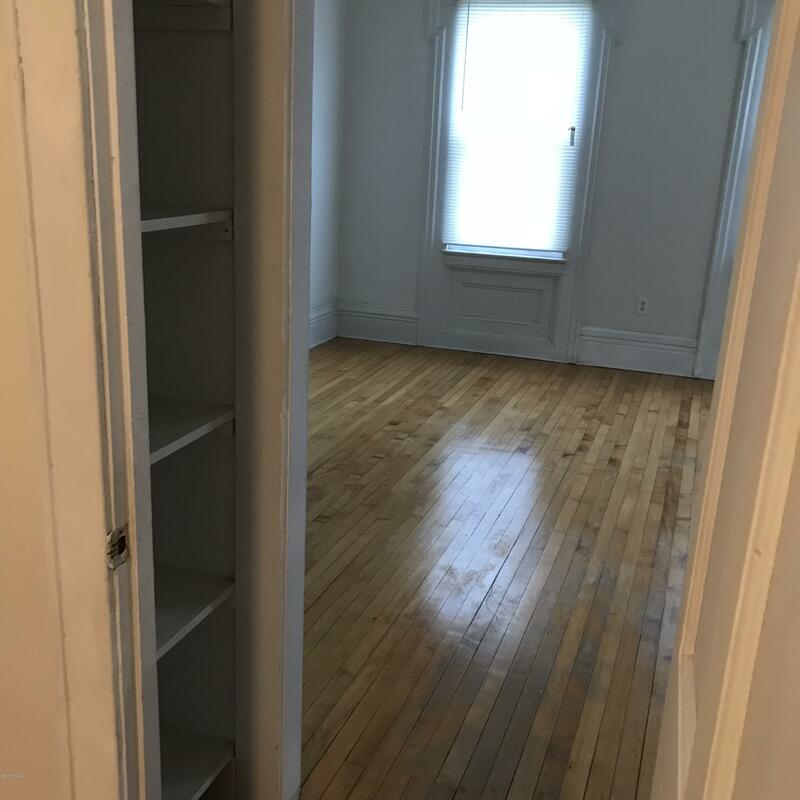 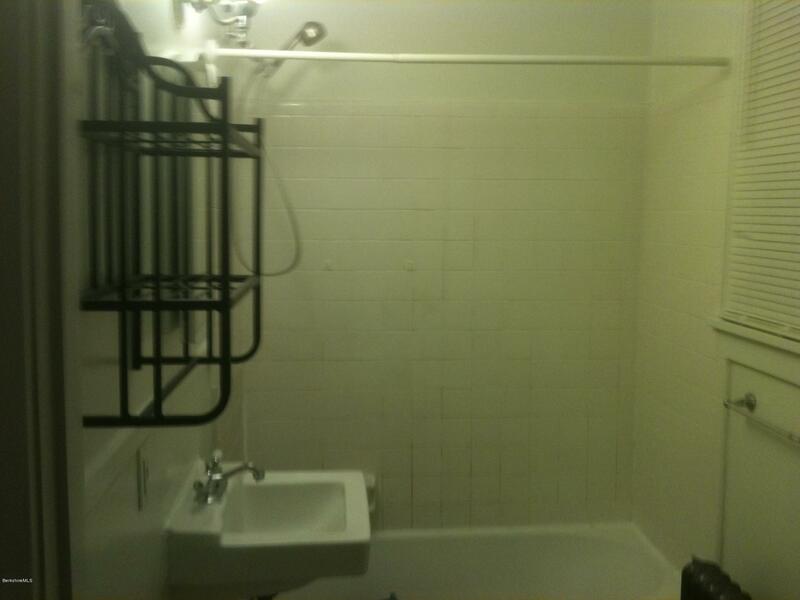 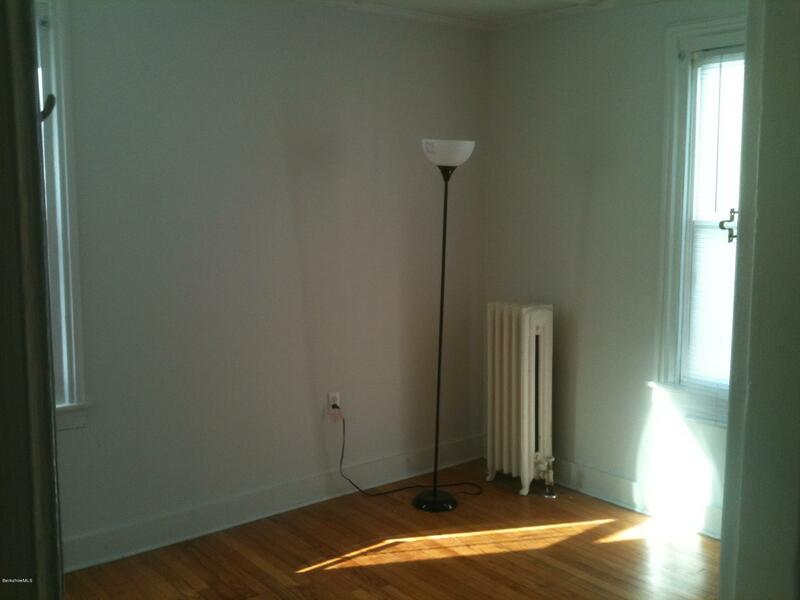 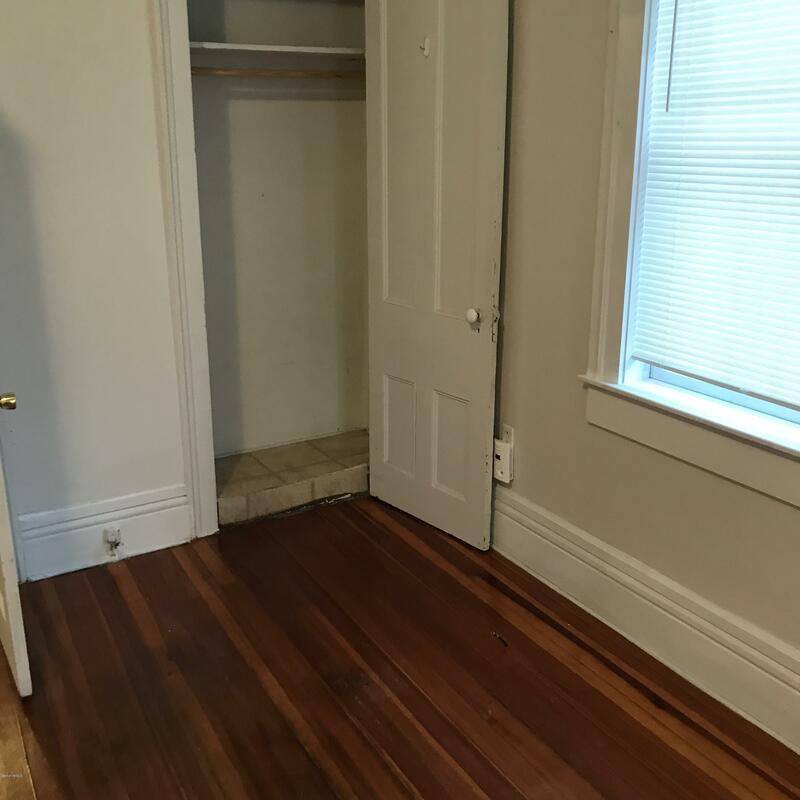 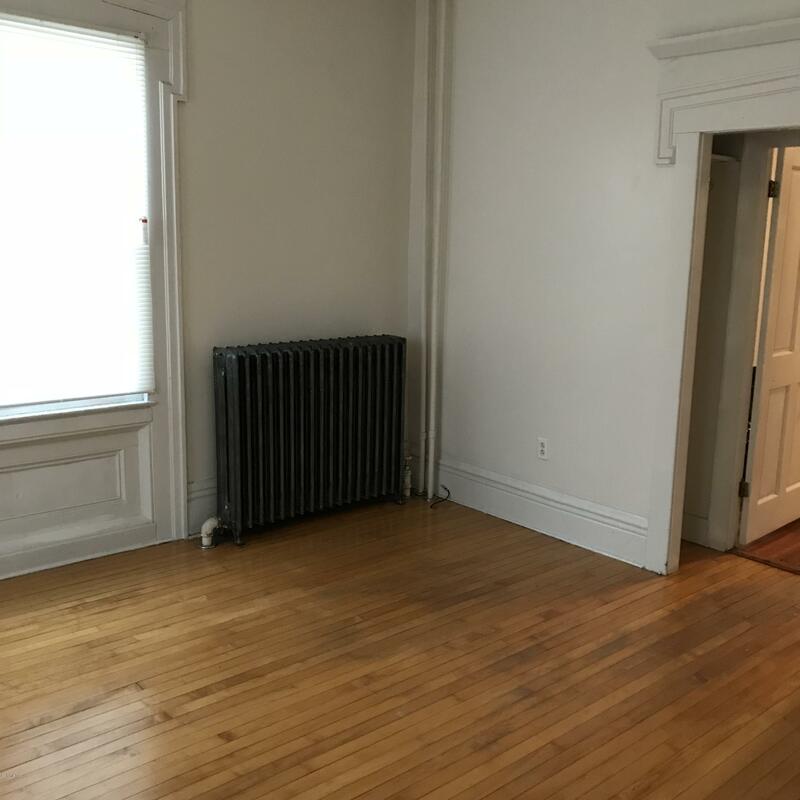 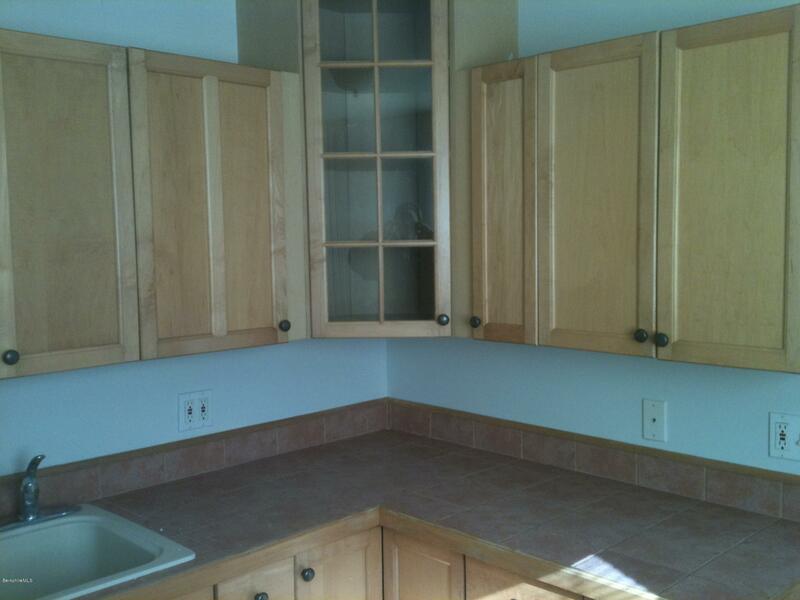 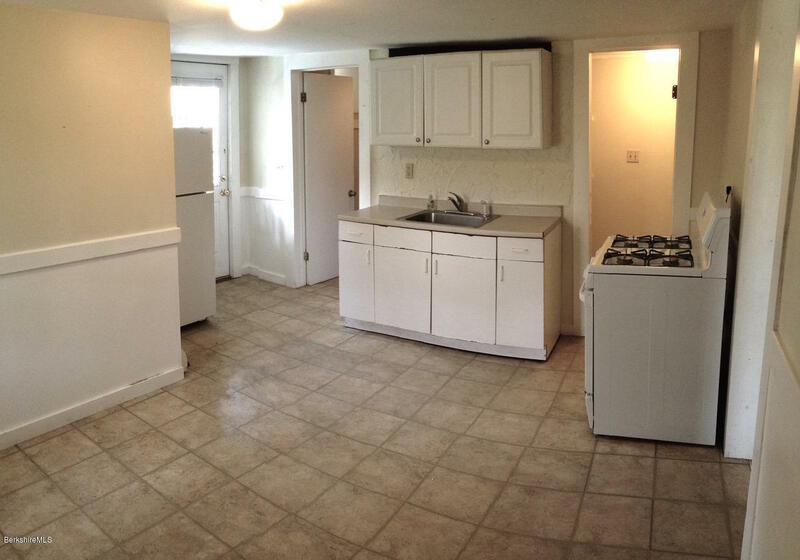 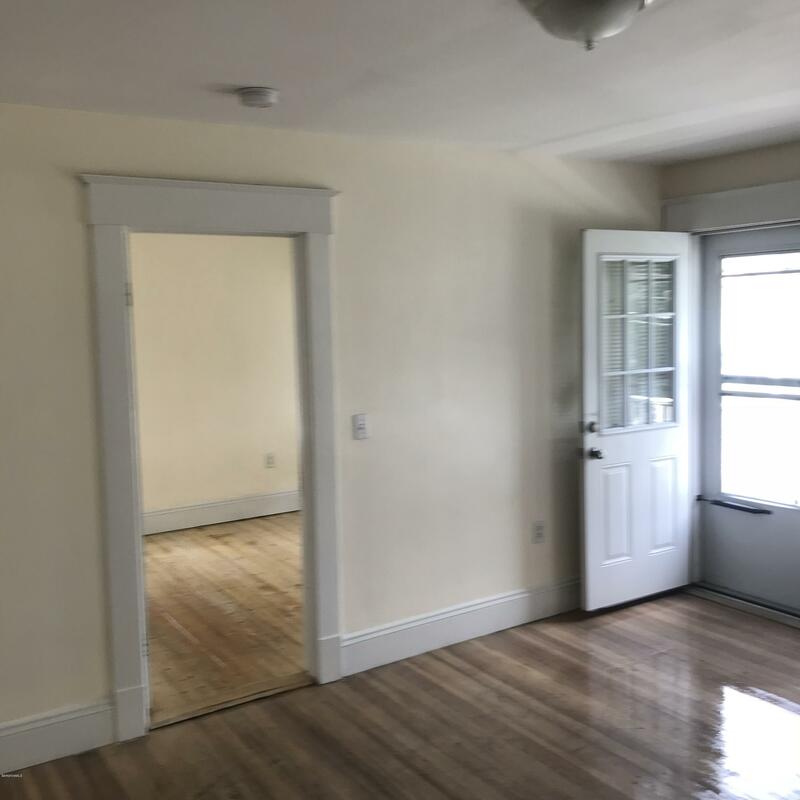 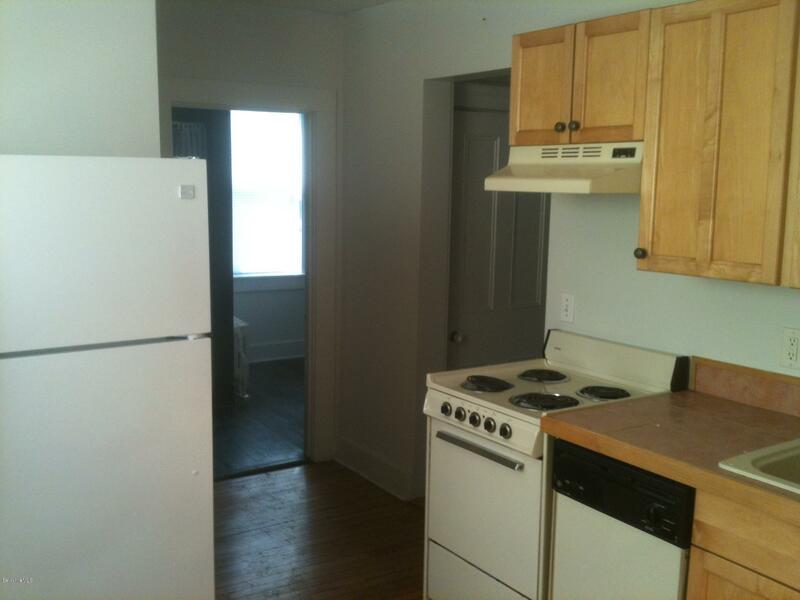 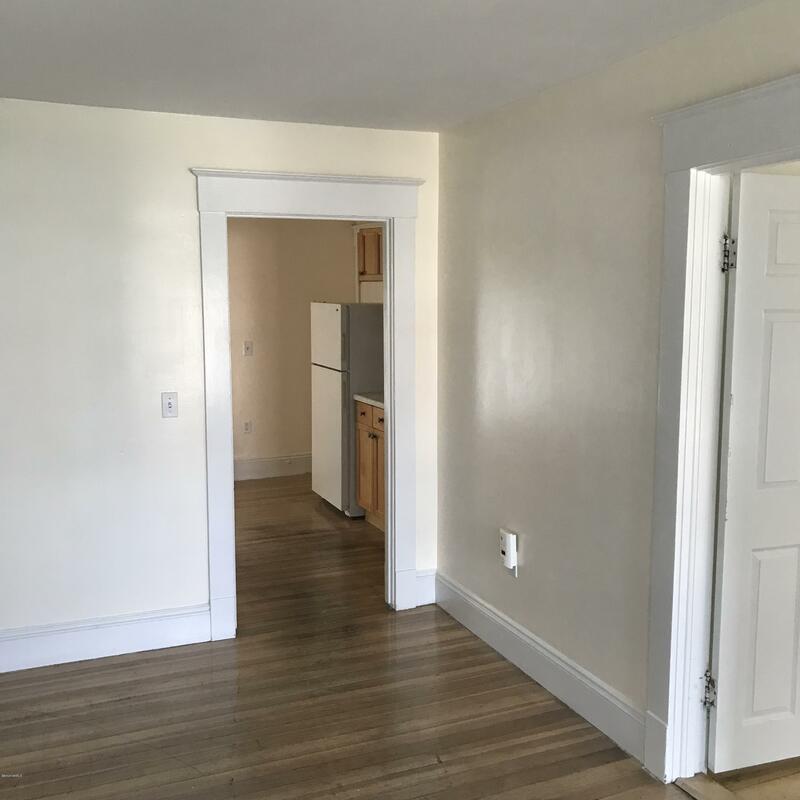 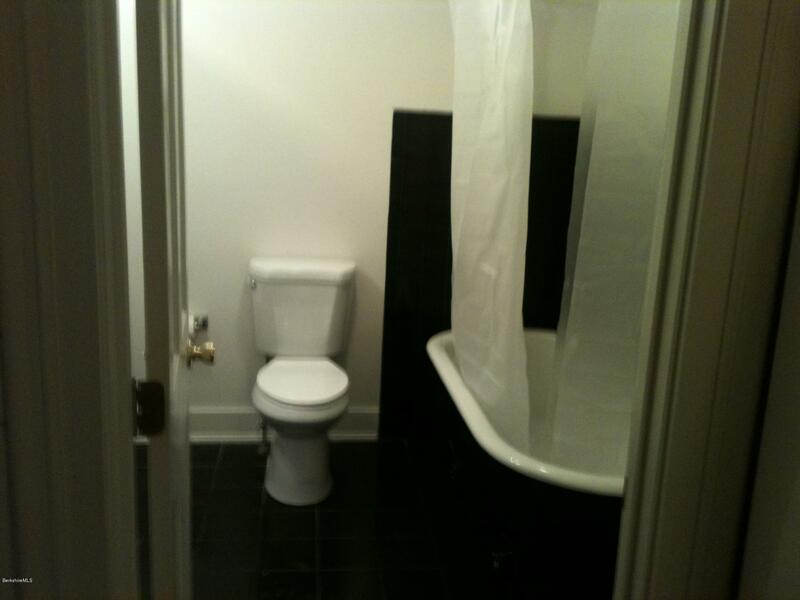 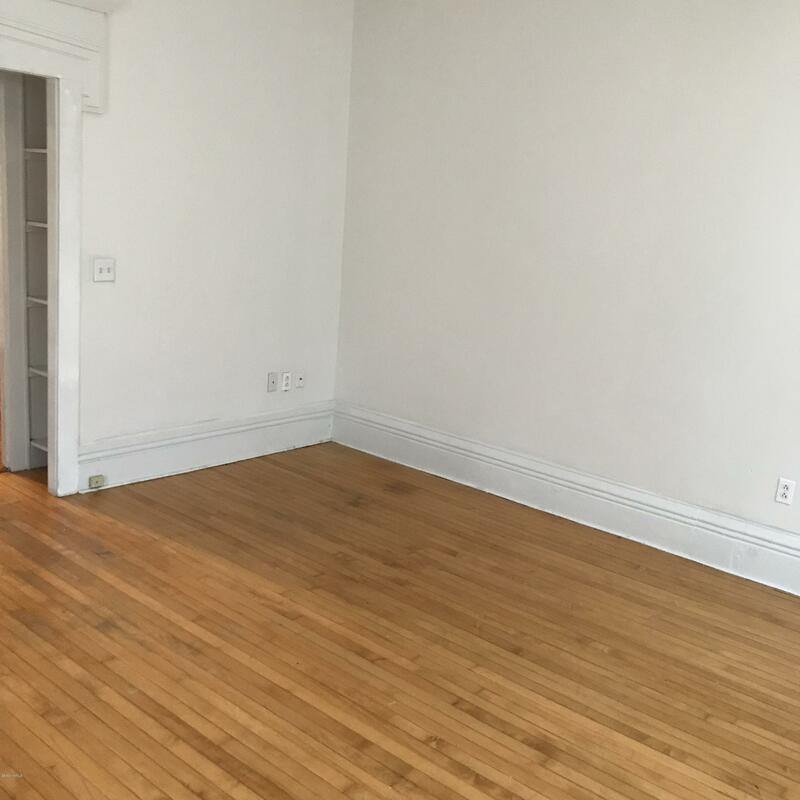 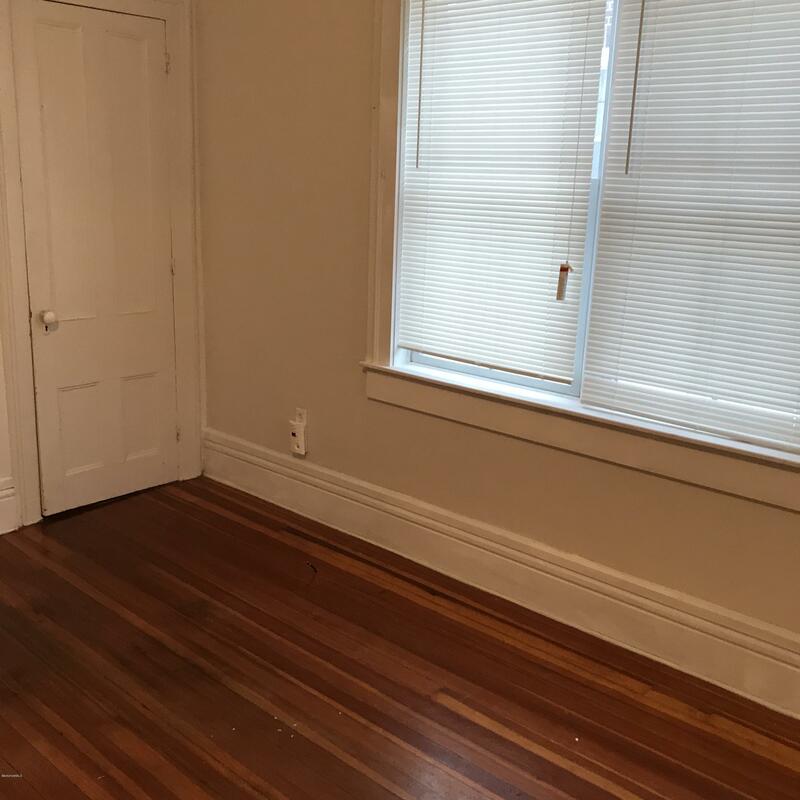 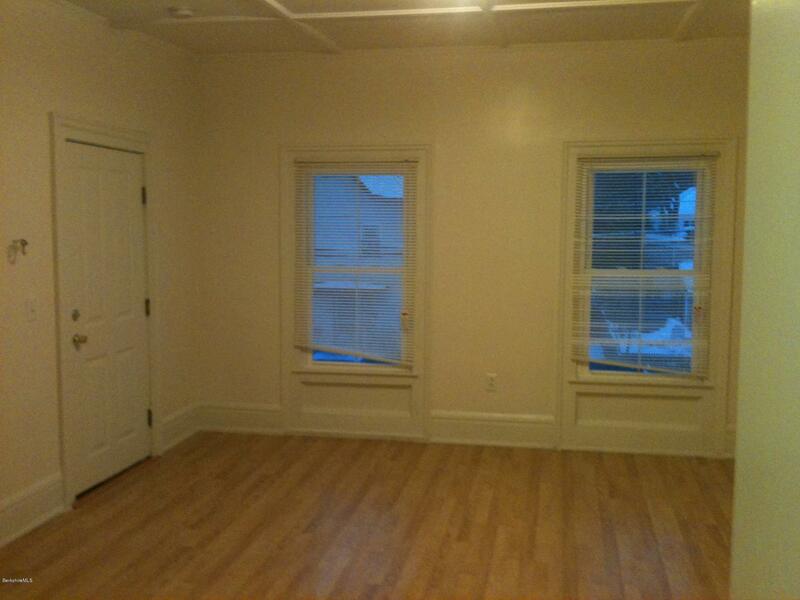 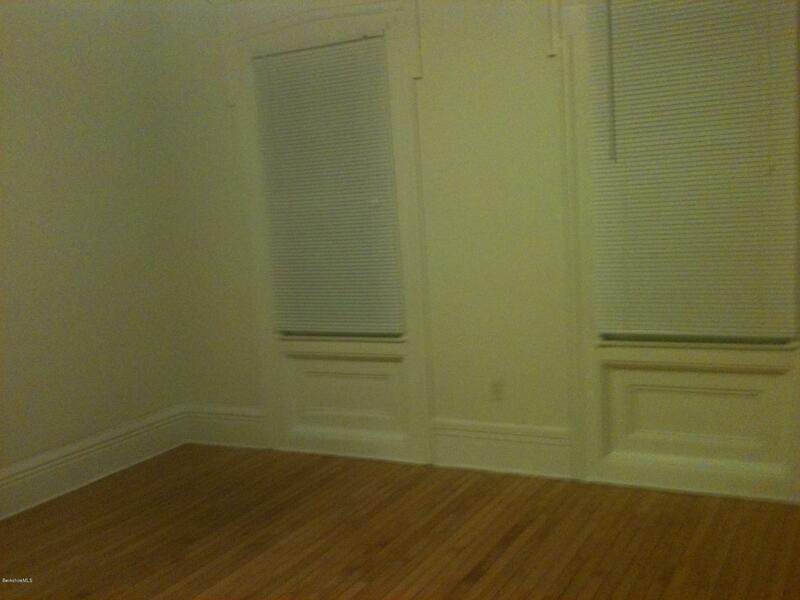 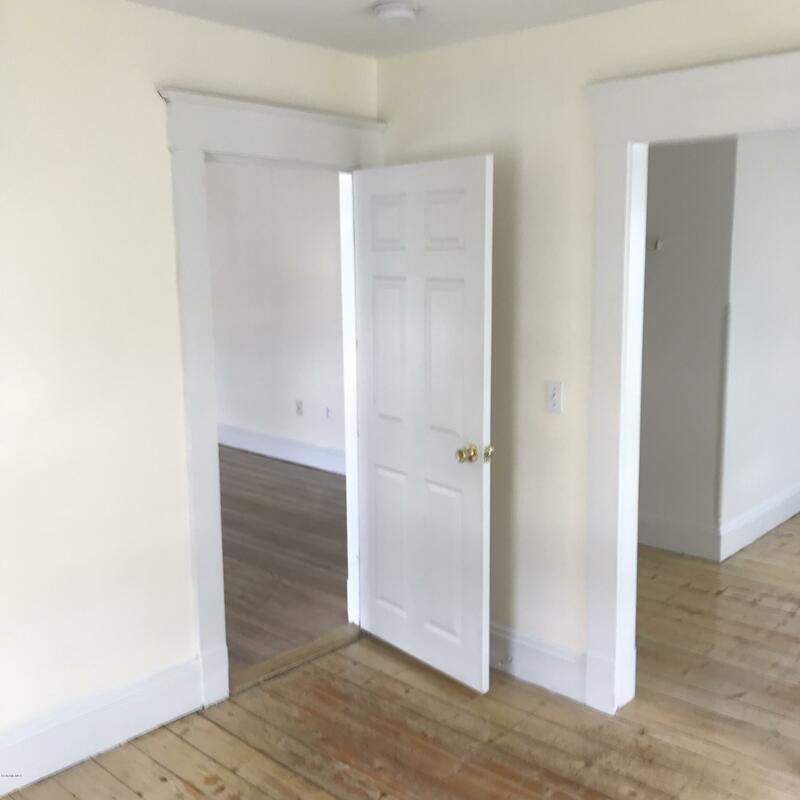 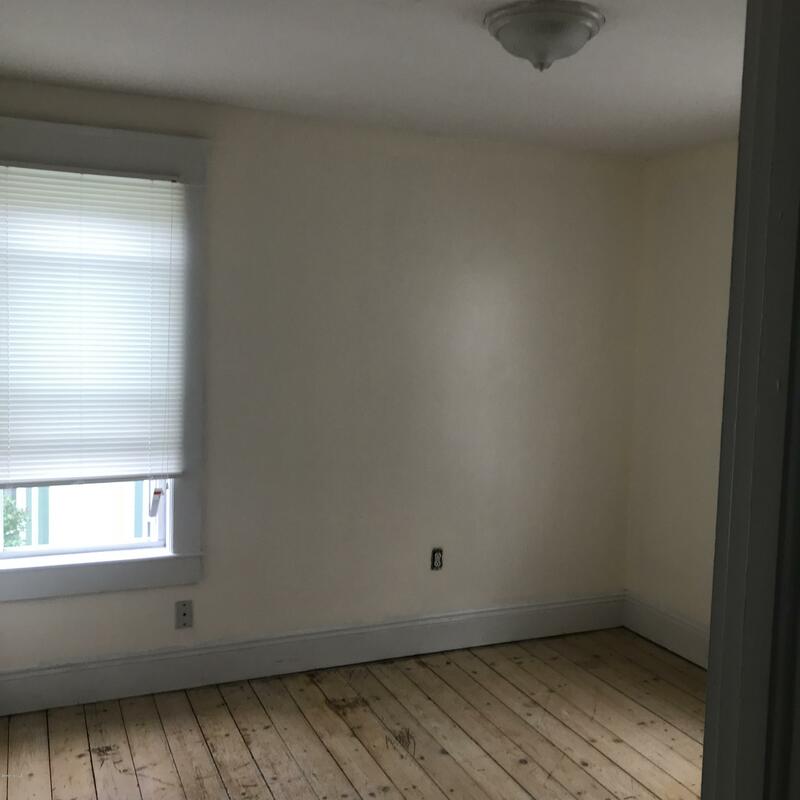 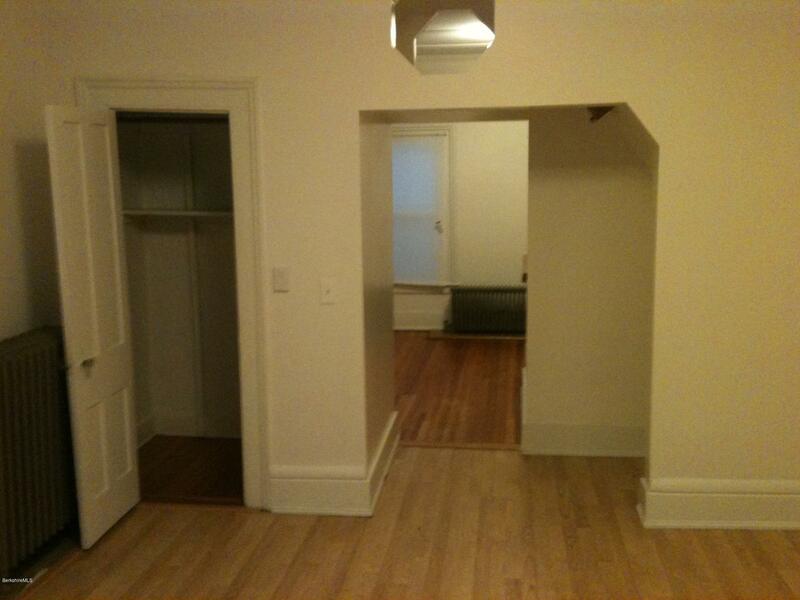 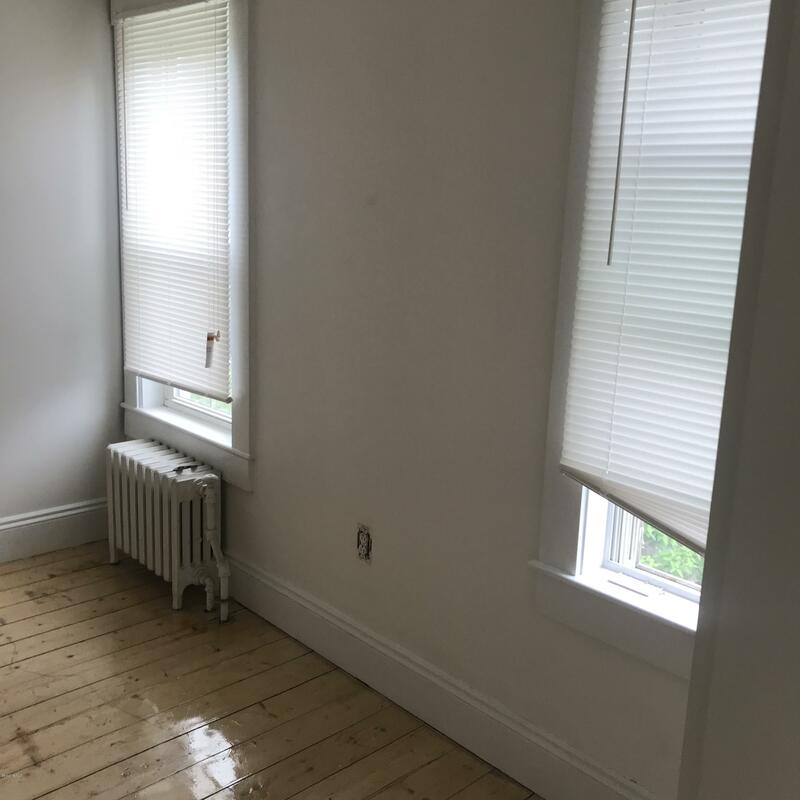 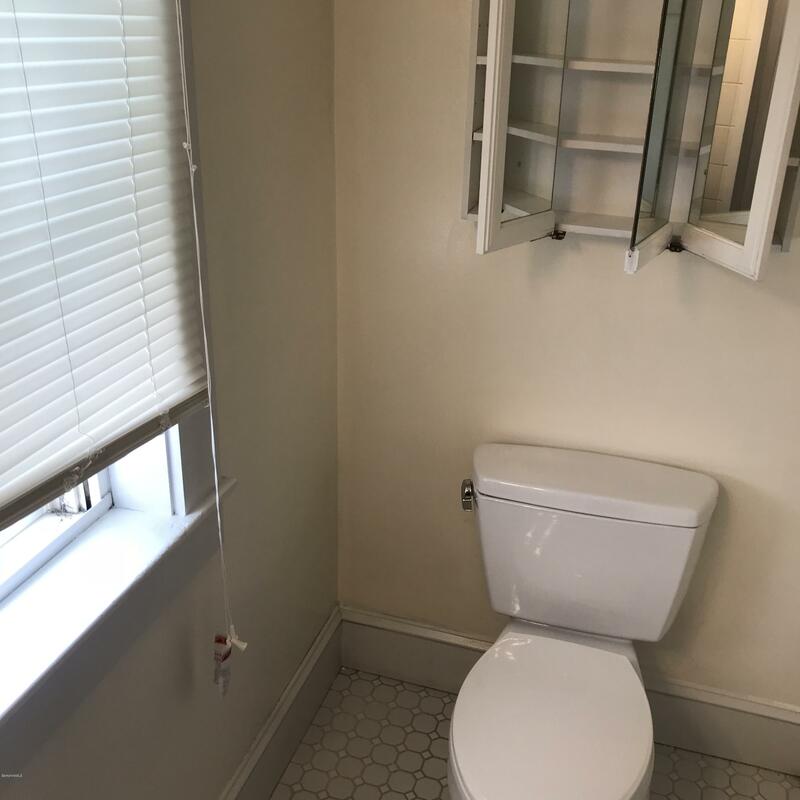 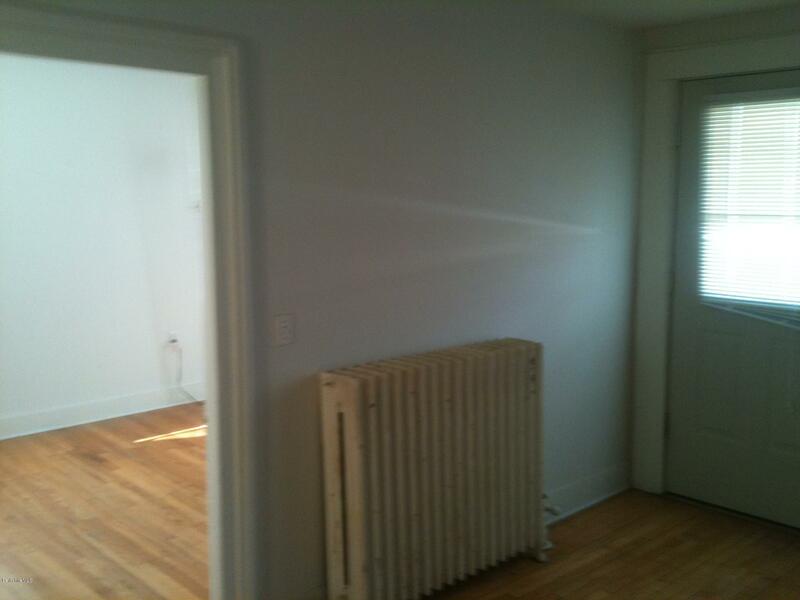 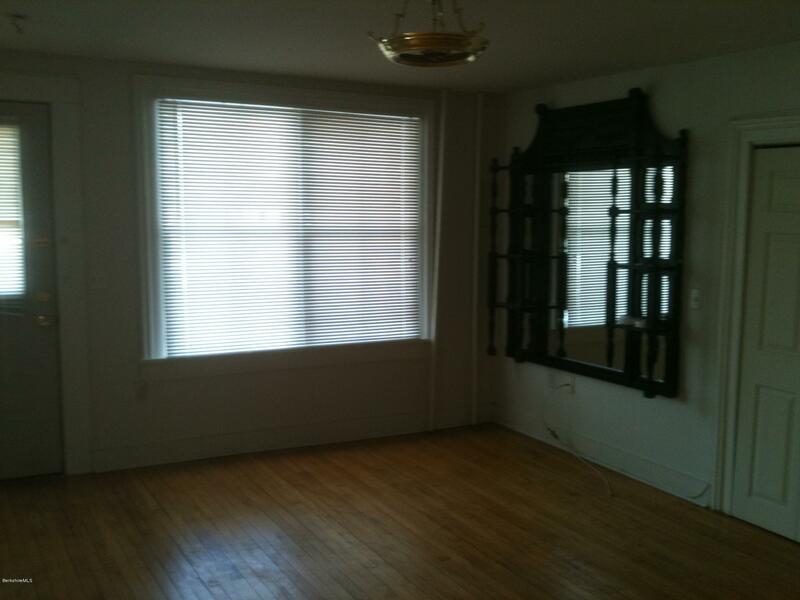 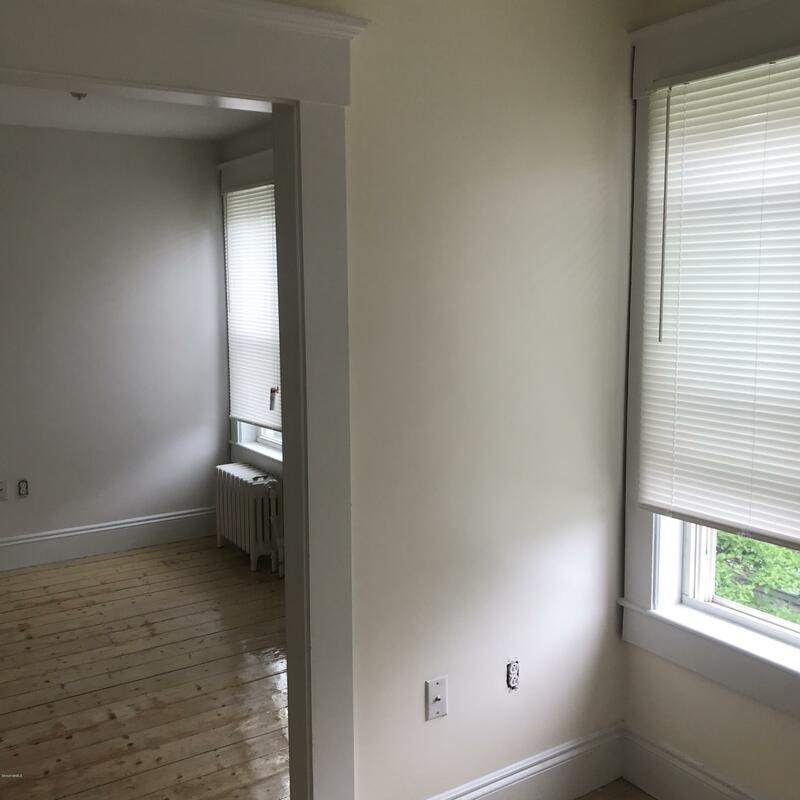 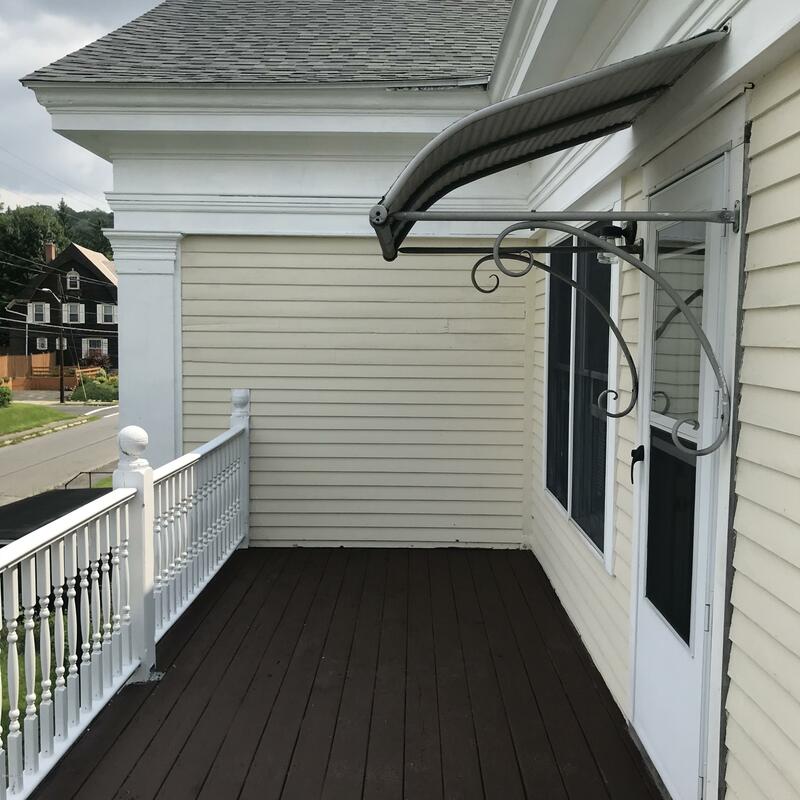 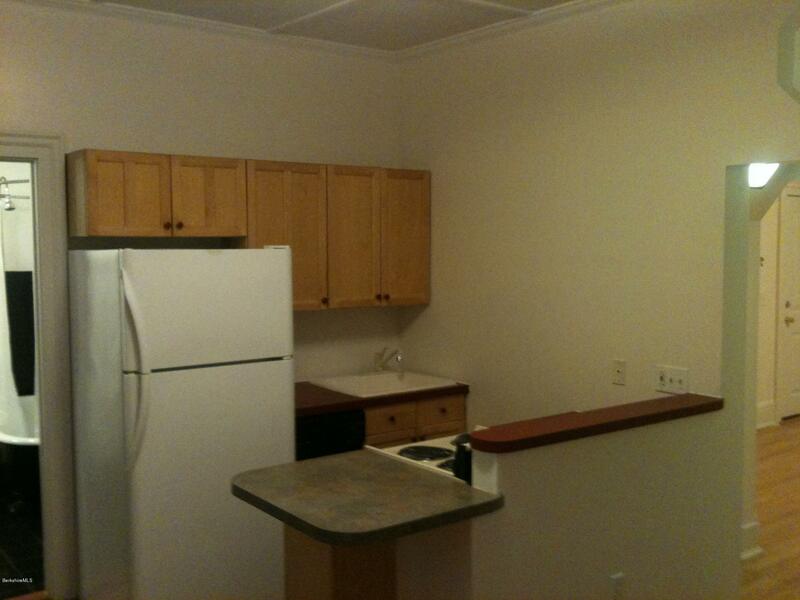 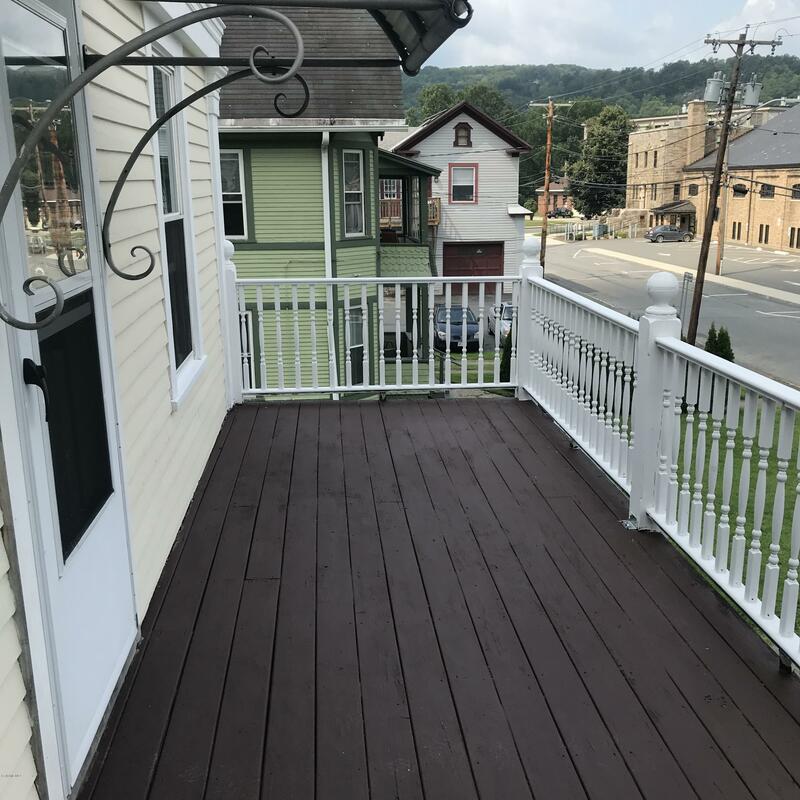 Great location close to downtown and walking distance to Mass Moca. 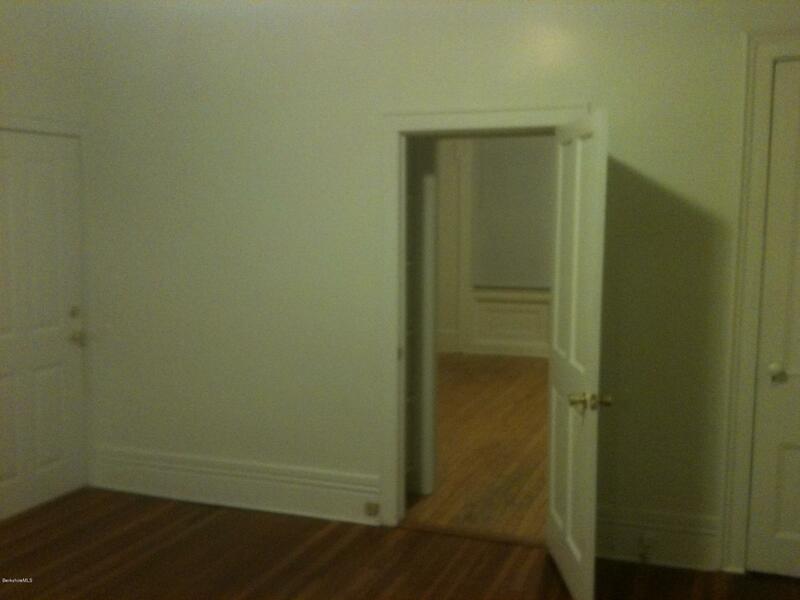 Also potential for air BnB.